This is one of my best photos or may be the one i like most. Taken with my phone camera(nokia 3230).I got a little impatient when waiting for my friends pre placement talk by IXIA . 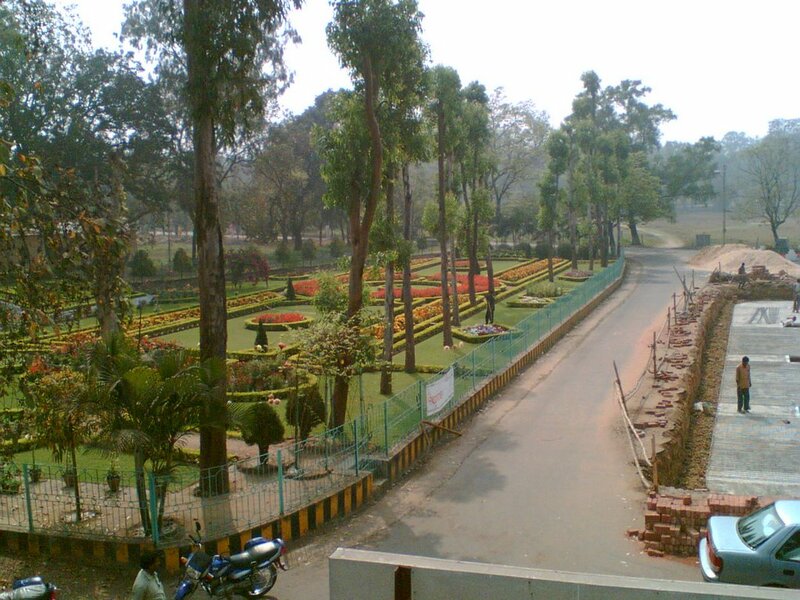 juz clicked this photo from the first floor window before the assembly hall.The construction work going on is for a fountain.